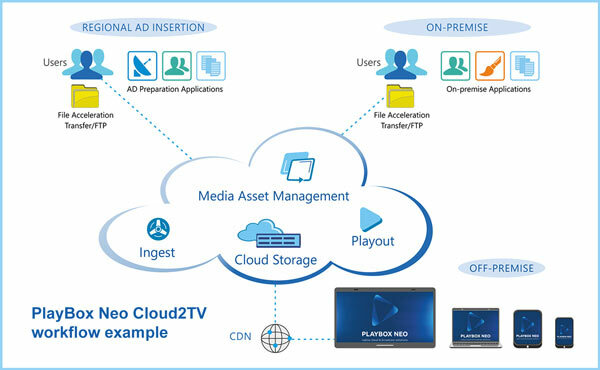 Cloud2TV is the latest addition to PlayBox Neo’s product range. 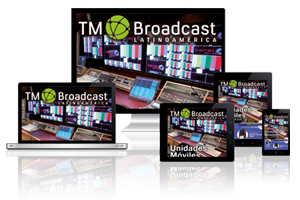 It’s a software-centric broadcast production and channel playout that incorporates a web-based control interface with features as administrator-adjustable rights assignment, TV channel management, action-logging and notifications. 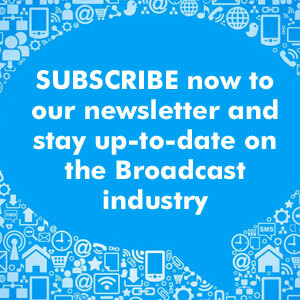 In its core, Cloud2TV is a playout/IP streaming service that supports UHD, HD and SD. It can be used in an automated mode, allowing operators to insert live content in prescheduled content or make easy schedule alterations. 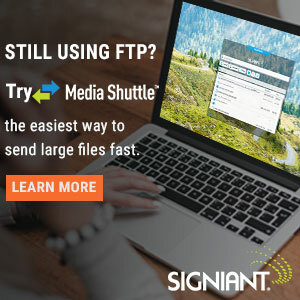 The software includes all sorts of applications that works individually, assigned to tasks like content ingest, graphic editing, media browsing with metadata handling and clip trimming, quality control and verification, transcoding, audit logging and playlist management. According to Pavlin Rahnev, CEO of PlayBox Neo, Cloud2TV offers “numerous advantages such as fast and on-demand channel launch, endless scalability, 24/7 reliability, web-based access and IP workflow”. Rahnev adds that “is fully compatible with existing PlayBox Neo solutions and can be used to extend their capabilities and functionality”. The latest innovation from PlayBox Neo will be available in a SaaS subscription in three ways: Platform-as-a-Service deployed on a private cloud with CDN, Software-as-a-Service deployed on public clouds like Google, Amazon AWS or Microsoft Azure, or on-premises turnkey system for deployment by a broadcaster or service-provider. 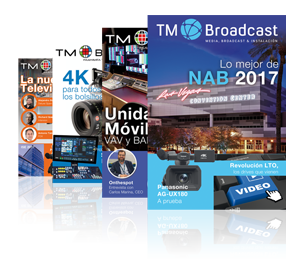 It will be introduced at the CABSAT exhibition (Dubai, March 12th – 14th).